Since the launch of the original iPad in 2010, rumors regarding Apple secretly working on a smaller version of iPad have been rife. And now, it seems that these rumors might turn out true really soon. As the tech maniacs are already expecting the launch of Cupertino based giant highly anticipated iPhone 5 smartphone on September 12, lately, numerous report have also suggested the Apple will unwrap the iPad Mini alongside the handset. Though this is just a rumor right now, however, there is a possibility of consistency in it as it goes along with the earlier rumors claiming that the iPad Mini will be unveiled alongside the next iPhone on September 12. 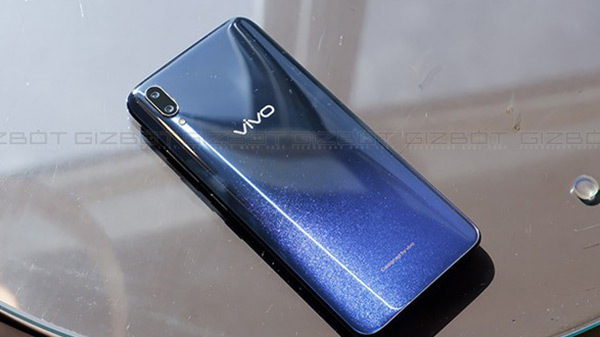 However, many industry experts are doubting this release date, as much has not been heard about the device from the company sources' end as compared to the rumor mill of iPhone 5. Consequently, a report by Daring Fireball has been swirling in media that claimed Apple will be reserving the September 12 event only for the announcement of the next iPhone and iOS 6, while it will unveil the iPad Mini and the new iPod Touch at the iTunes event, which is scheduled to happen in mid-October. If the October release information is confirmed, then this will be close to the release of the Windows 8 based Microsoft Surface tablet, which is reportedly a direct competitor to the Apple's new iPad. Moreover, in Fall 2012, numerous manufacturers like Samsung, Microsoft, HTC and others are coming up with their flagship products, tipping that the upcoming season will see many major product launches. An earlier report by 9to5Mac listed the rumored features of the smaller iPad based on the leaked images and design schematics. 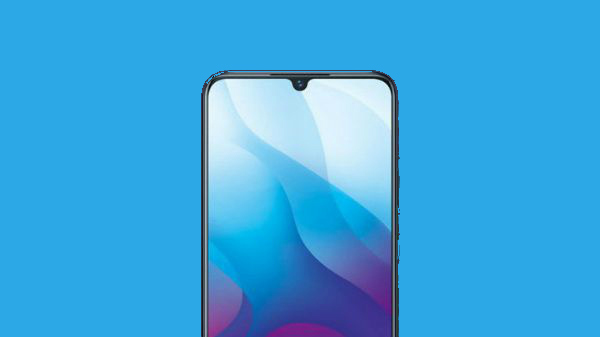 The list goes on stating that the tablet will have slimmer side bezels, separate volume buttons, two front cameras, same form factor as the iPod Touch, 7.2 to 7.3 inch thick and possibility of LTE connectivity. However, these are rumored features and they are not confirmed by Apple. 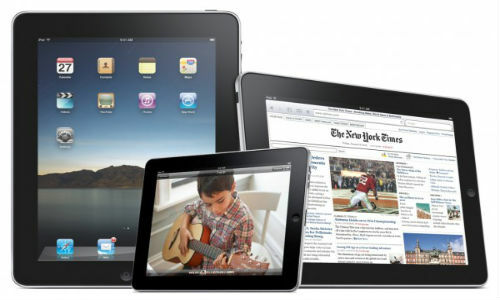 When it comes to its pricing, analysts assume the iPad Mini to be priced at $299 (approx. Rs 16,000), which will create an impact on the sales of the Amazon Kindle Fire and Google Nexus 7, the two 7 inch Android tablets priced around the range of $199.